To repair or replace an existing roof? 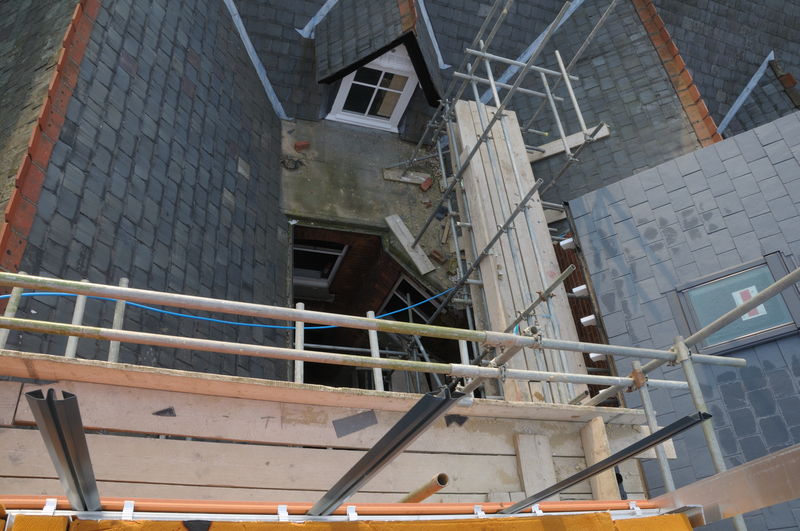 The decision to replace an existing roof may be the result of an ongoing issue such as water leakage, or proactively replacing it as part of building maintenance. Additional decisions need to be made regarding roof repairs or full replacement including whether or not to over-clad the existing roof or to completely replace it. Property managers and owners should be ever mindful of and take steps to manage the risks of damage due to a water pipe which has burst due to freezing. More than 20 years ago, The Insurance Institute for Property Loss Reduction (IIPLR) estimated the cost of insured residential construction freeze-related losses exceeded $4 billion over the previous decade. A study conducted in the mid 1990’s (Gordon) noted that the risk of freeze damage was particularly high in the southern states where more mild winter temperatures prompt builders to employ building practices that are insufficient to protect water pipes from exposure to occasional sub-freezing temperatures. 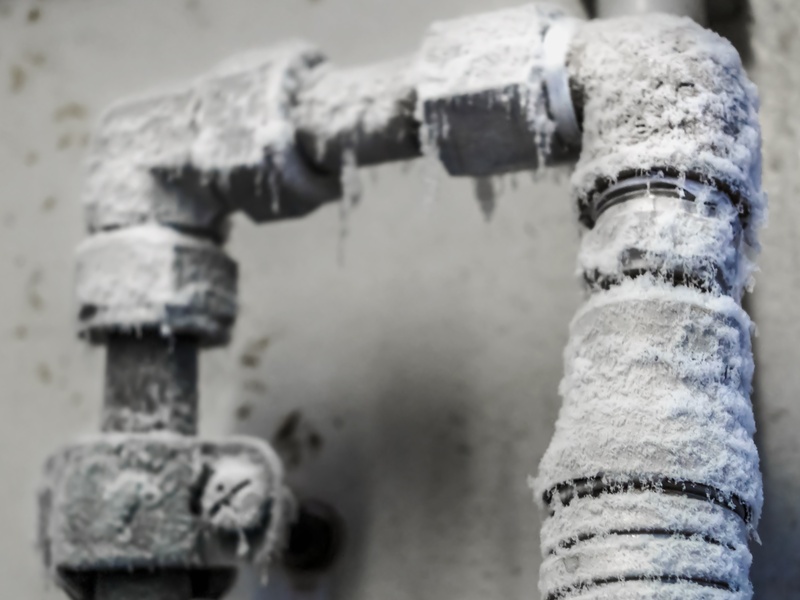 Furthermore, unsuspecting property owners may tend to pay less attention to potential damages that can result from water pipes that are only occasionally exposed to freezing temperatures. The IIPLR research work recommended establishing an outdoor temperature alert threshold of 20° F for the southern states. While property owners should be on high alert when outdoor temperatures drop into the low 20’s, the risk of freeze related pipe bursting still exists whenever outdoor temperatures remain significantly below freezing for extended time periods. This is especially true where there are uninsulated pipes directly exposed to outdoor temperatures or there are holes in the exterior shell of a building that allow the outdoor air to impinge directly upon a pipe within or near an exterior wall. What can be done to reduce the risk of pipe freezing? Different materials are used in the construction process to ensure the building envelope is air tight and water resistant. Components include water barriers, air barriers, and thermal control layers. 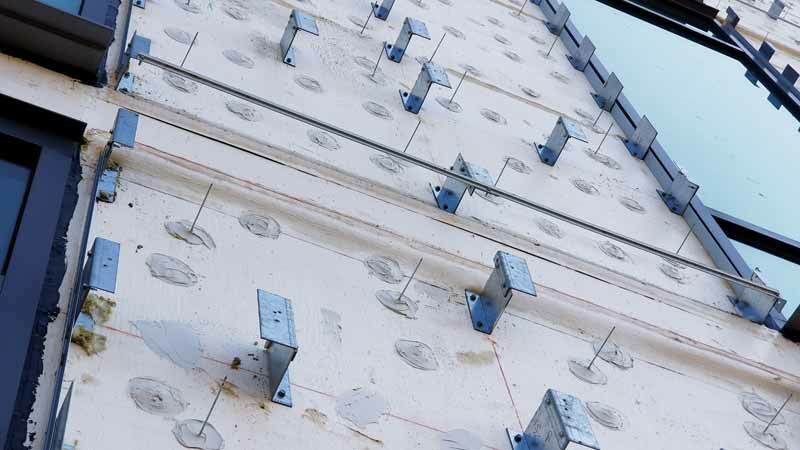 While technologies for testing air and water barriers, along with thermal control have evolved over the years, there are still inconsistencies among the different practices used for testing. 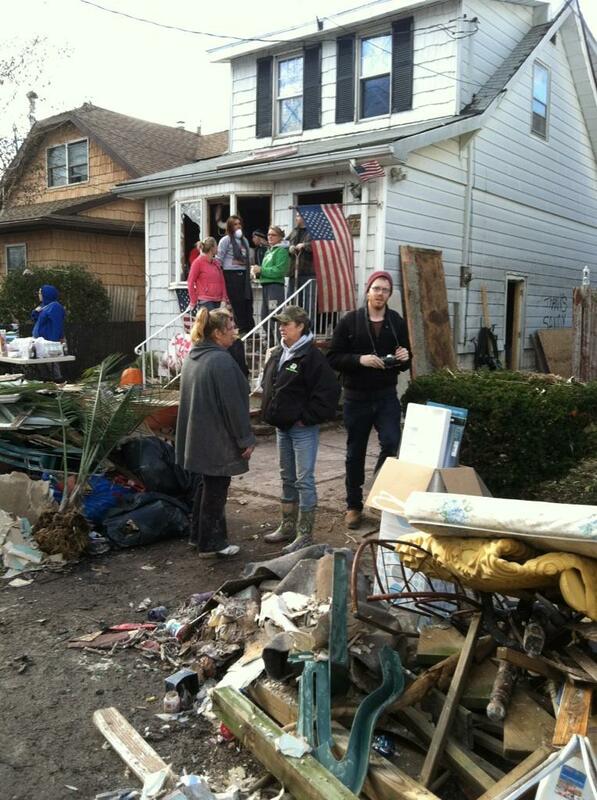 Dealing with flood damage inside of your home or business can be a nightmare. With water soaking your valuables and all of your belongings, it’s often difficult to know or even process where to begin. Quite likely many questions are running through your head pertaining to whether or not your insurance will cover the damage. Your insurance policy may or may not cover all your damages from recent hurricanes. 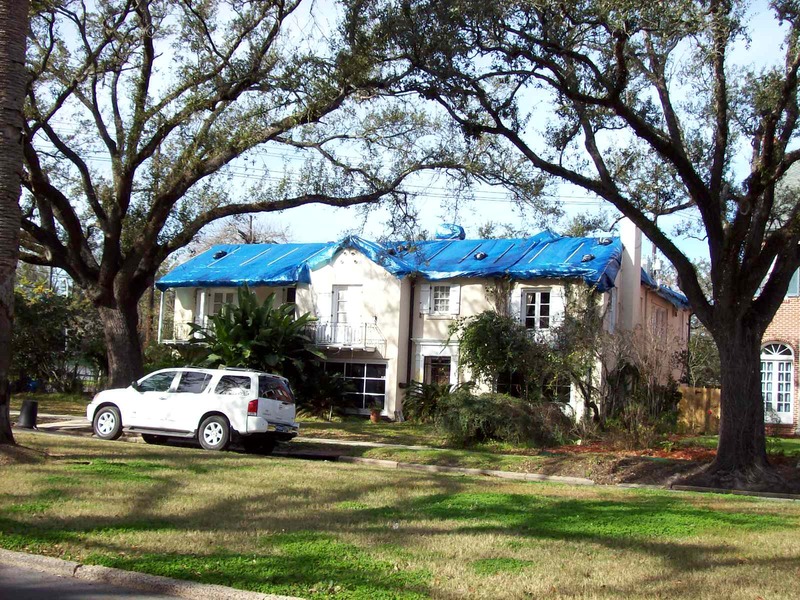 In general, most policies will cover damages caused by high winds, such as damaged roofing shingles, broken windows, or damage from toppled trees. The tricky part comes when your home or business is damaged by water intrusion. 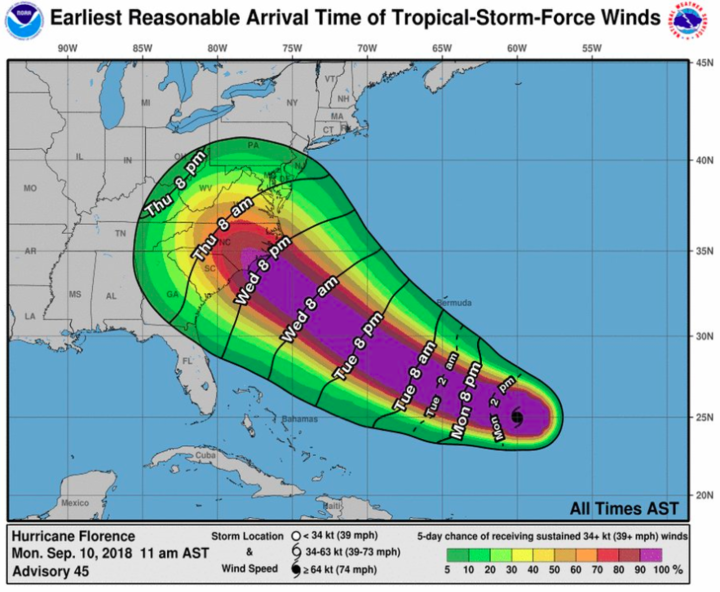 Every year, hurricanes, severe storms, and natural disasters strike parts of the United States, Caribbean, and the Gulf of Mexico. Recently, the severity of storms and natural disasters have been increasing. 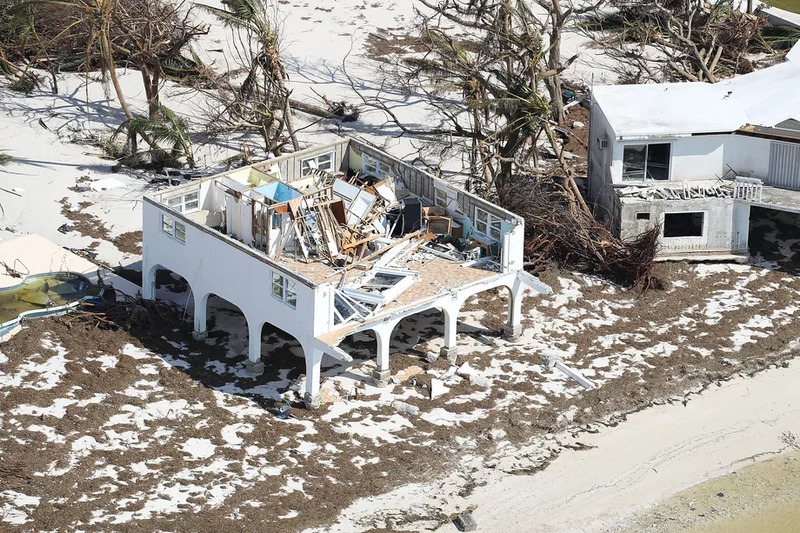 Hurricane resistant homes: why they aren't being constructed more frequently. Last year was the United States’ most costly on record for weather-related disasters. According to the National Oceanic and Atmospheric Administration (NOAA) weather-related damages in 2017 totaled a staggering $306 billion. Owners and managers of facilities with parking garages often do not give the garages their fair share of attention. Managing the value-added parts of the facilities such as hospital rooms, apartments, condominium units, etcetera, is much more important. 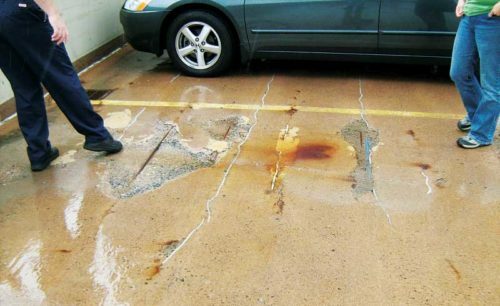 When it comes to maintaining parking garages and treating deterioration, they are often placed on the back burner by building management companies and owners. 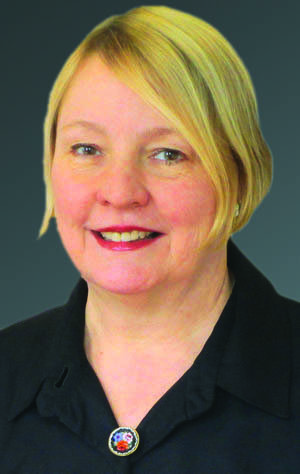 Owners and managers naturally tend to place their focus, energy, and budget into maintaining more high-profile façade issues, roof leaks, or patching concrete as it relates to the occupied buildings themselves.